World leading drinks brand Coca-Cola recently promoted their new ‘twist cap’ bottle at a University in Columbia, used to ‘bring freshmen closer together’. Everyone knows Coca-Cola, everyone knows their products, millions drink their drinks but how many understand how their made? The drinks giant rarely publicly endorse any supply chain production findings or new technologies, nor show them in their marketing campaigns – until recently. There’s numerous footage of the facilities on YouTube and other production equipment but usually separate to the campaigns themselves, this also seems to be a common theme across their competitors. In the latest campaign, it’s the first day of college on a University campus, all the students are new, unaware of their surroundings including the people, soon perhaps to be their new friends. There’s a large red fridge standing alone filled to the brim with bottles of coke, a young chap walks up to it and fetches a bottle, but it won’t open – the cap is screwed on too tight. What the confused student doesn’t know is the caps are specially manufactured to not open unless paired with another identical cap. Now, he’s forced to interact with the nearest person, just to take a sip from the bottle. 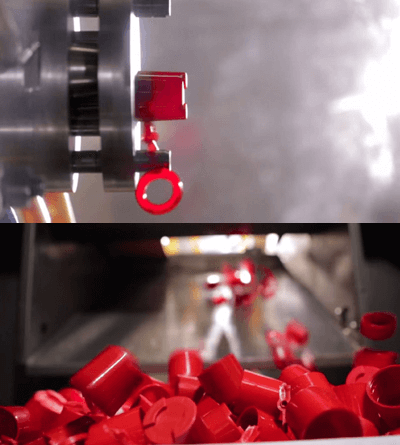 During the short promotional film on the ‘twist cap’ we see a glimpse of the development process used to make the cap: Plastics Injection Moulding. Approximately half way through we see the mould tool open and eject a number of the newly designed twist cap, but to the average viewer this process won’t mean a lot. 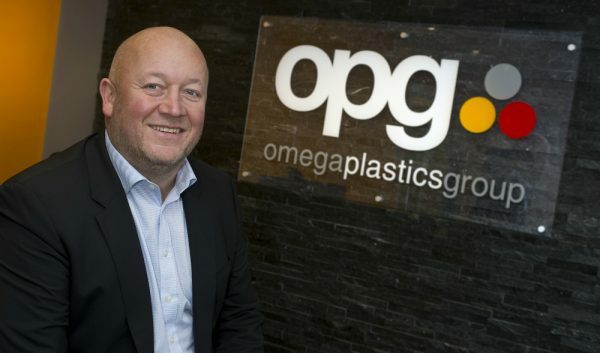 Anyone operating outside the plastics industry may find it difficult to understand the process, including the hundreds of hours and design ideas that went into developing this small cap – the perception being the typical cramped manufacturing environment, not the creative environment created within the prototyping process. 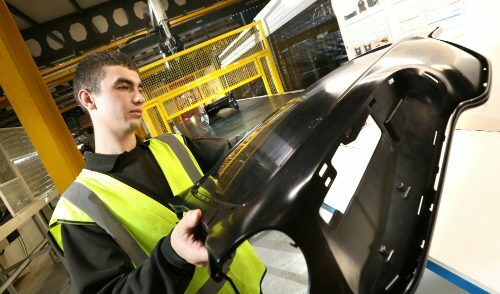 As a company providing rapid tooling & injection moulding services to companies of the same size and market as Coca-Cola, we’d love to see more process demonstration within promotional material. Our feedback is that it not only installs an appreciation for the product but provides education to the innovators of the future – whom will need to interact if not buy into these manufacturing processes in the future. 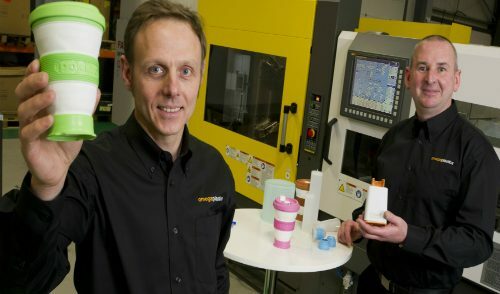 For a brief two minute overview of the rapid prototyping cycle, view our video found here.